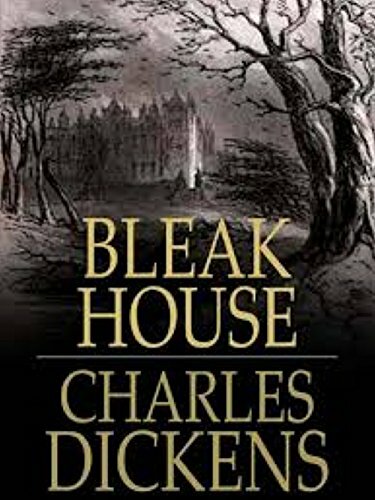 Bleak House by Charles Dickens: Written in the 1850’s, this is a fascinating novel about the dark side of the law, at least in those times. The book is unwieldy at almost 1000 pages (except for those with editions printed on tissue paper), and can be hard to get into at first. In the end, though, Dickens’ rapier wit and evocative descriptions are compelling. The book offers not only a peek inside the English legal system (from whence we largely came), but also into English Victorian society – the economic inequality, the flowery language, the complicated options for women to wield power subtly without upsetting anyone. Those who read all or most of it recommend not getting bogged down, and skimming a bit if you feel overwhelmed. Recommended. Next meeting is January 7, 2019 at 5:30 pm, book is American Heiress (about Patty Hearst) by Jeffrey Toobin at our office. Everyone is welcome!